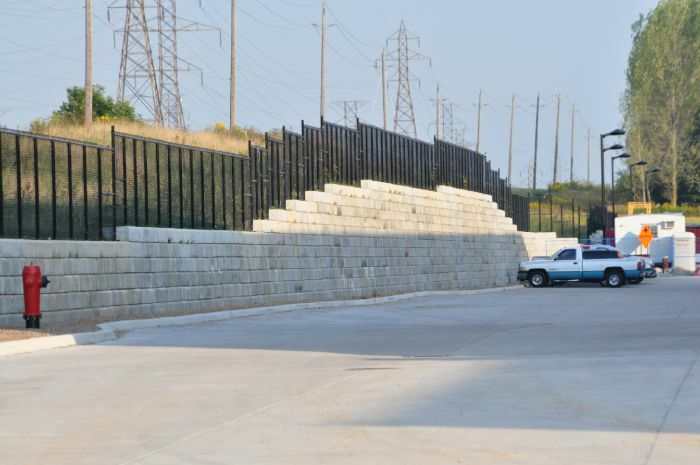 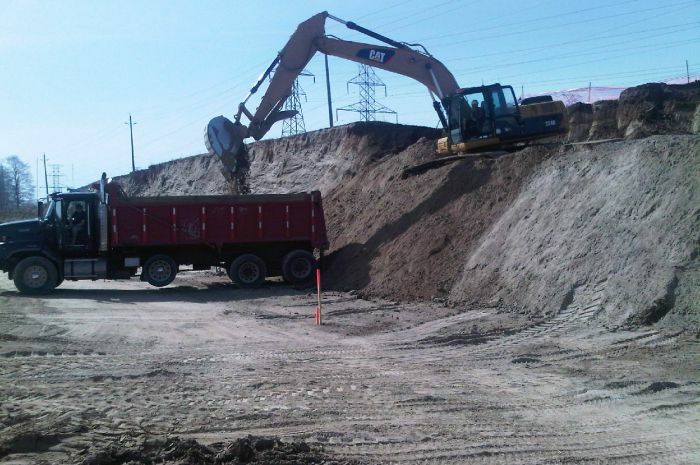 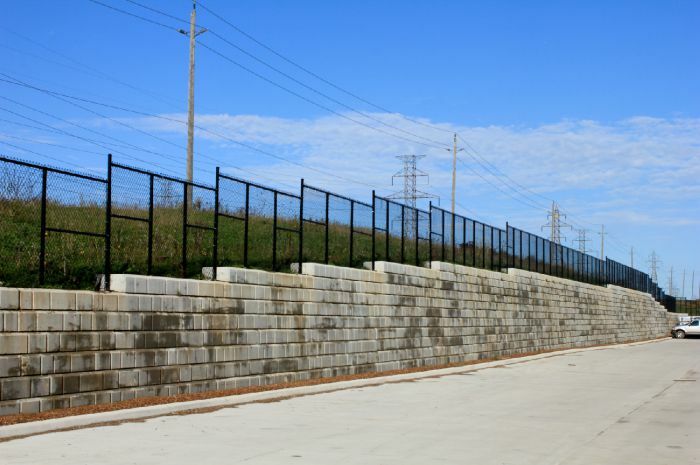 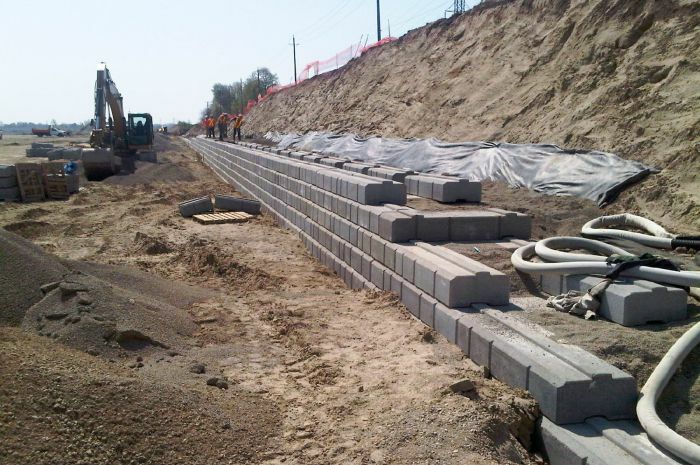 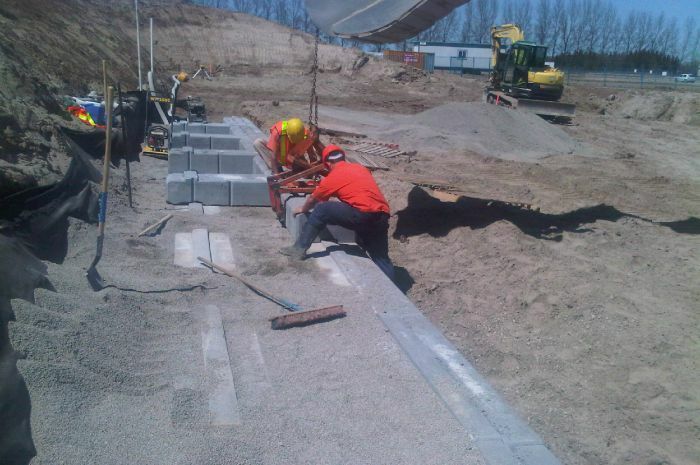 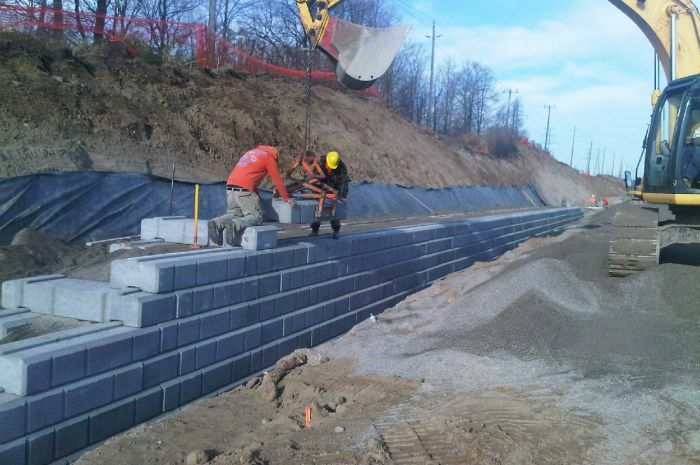 We were honoured to have been given the opportunity to construct our largest retaining wall project to date in the spring of 2010. 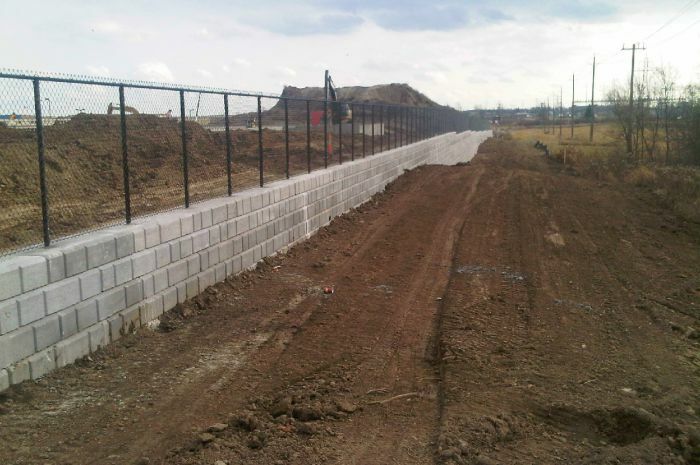 Due to the location of the wall, abutting the property line, a unique “crib” design was put together by UNILOCK using Dura-Hold block. 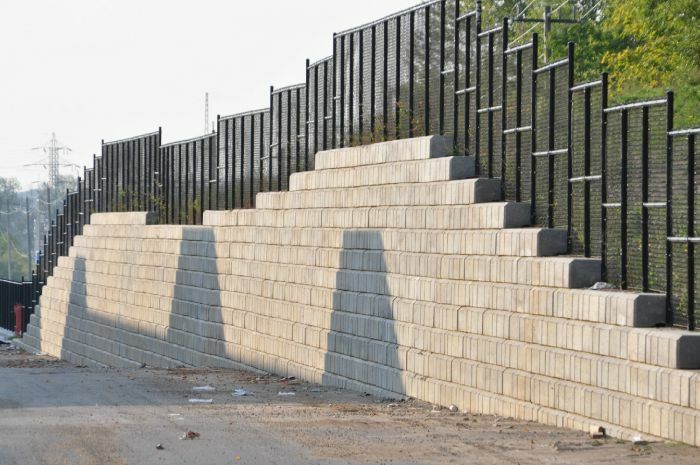 The entire wall is approximately a half mile long. 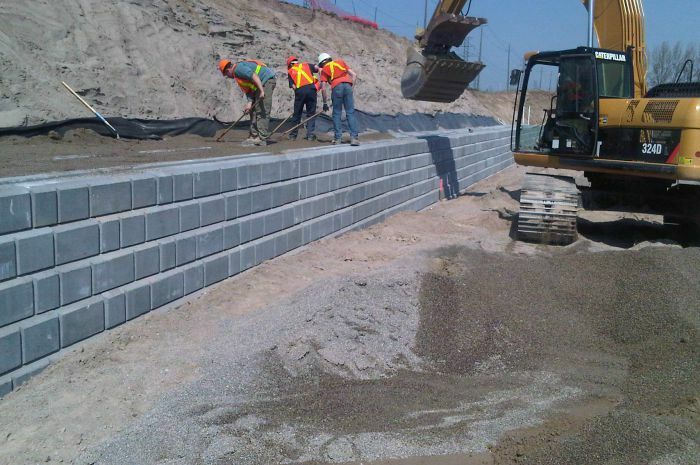 Over 90 tractor trailer loads of block were used. 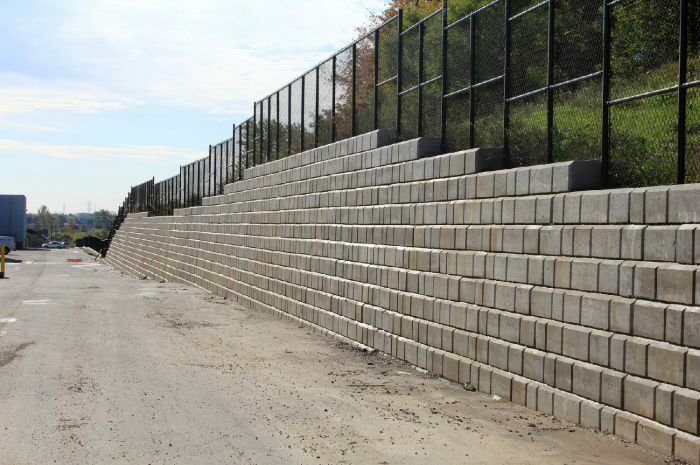 This project was over $1,000,000 in value.